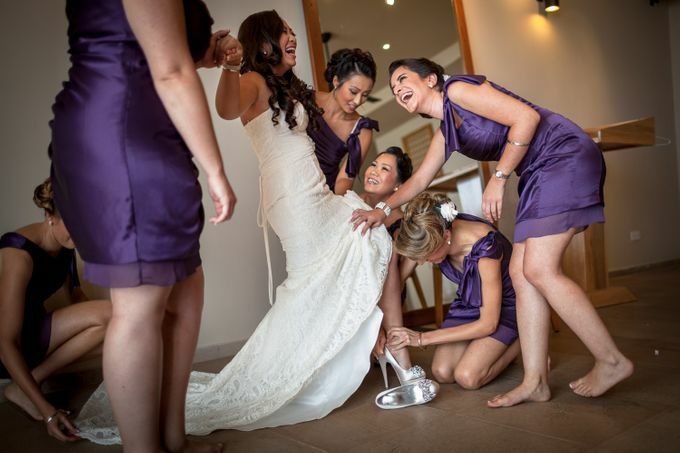 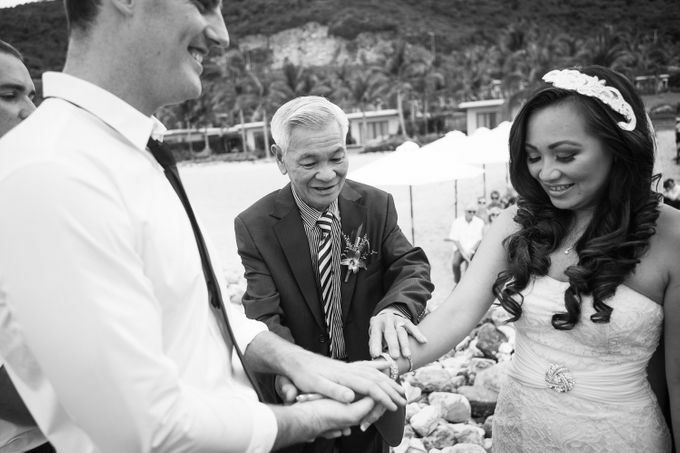 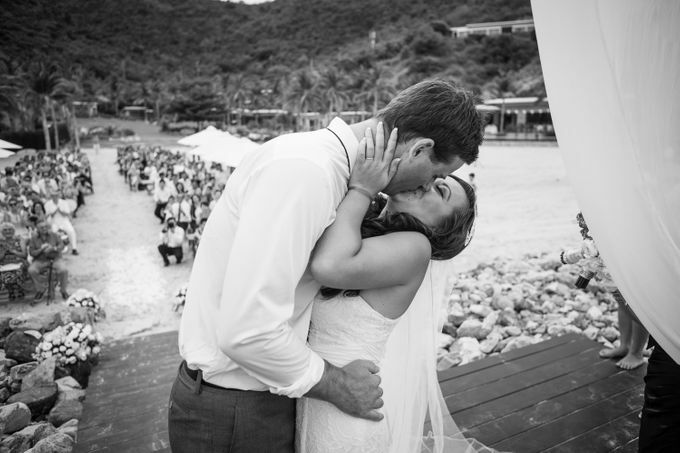 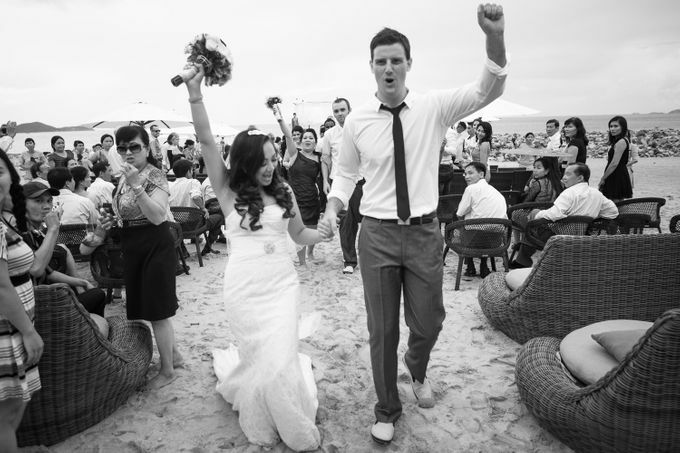 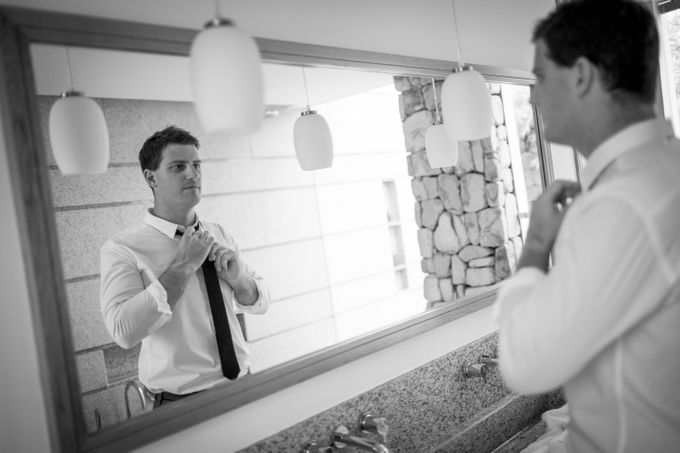 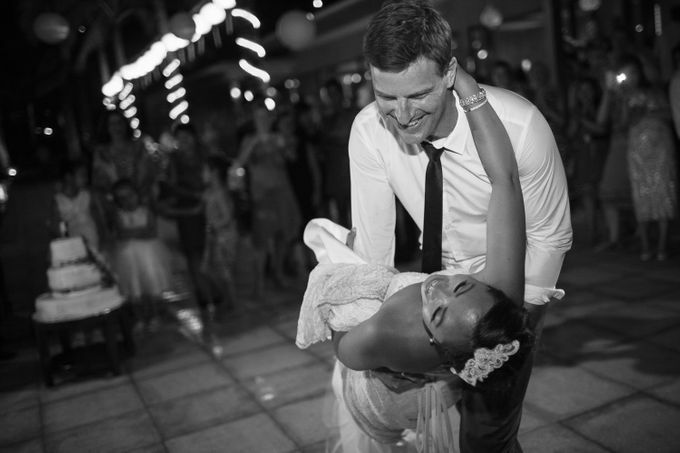 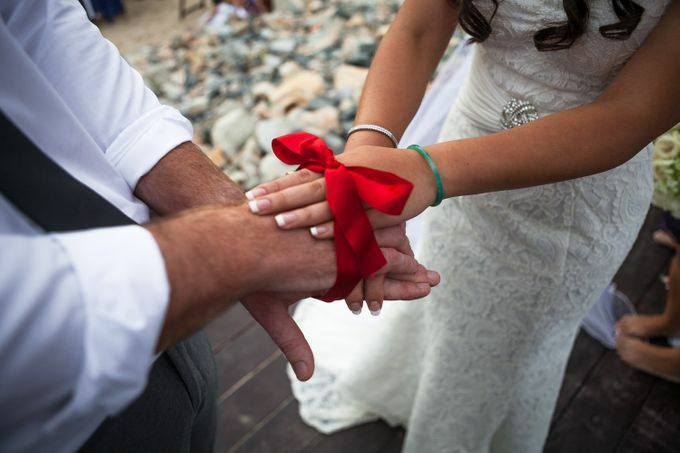 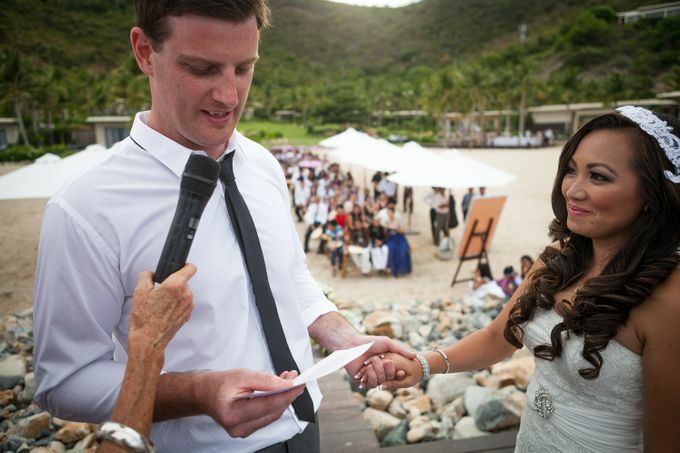 Diem and James from Melbourne celebrated not one but two weddings in Nha Trang. 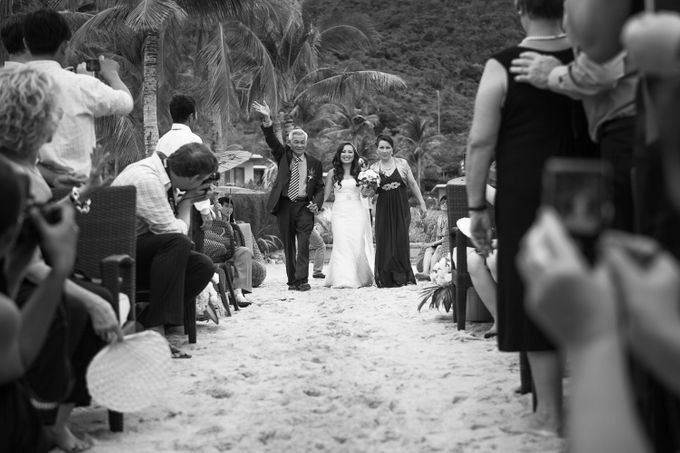 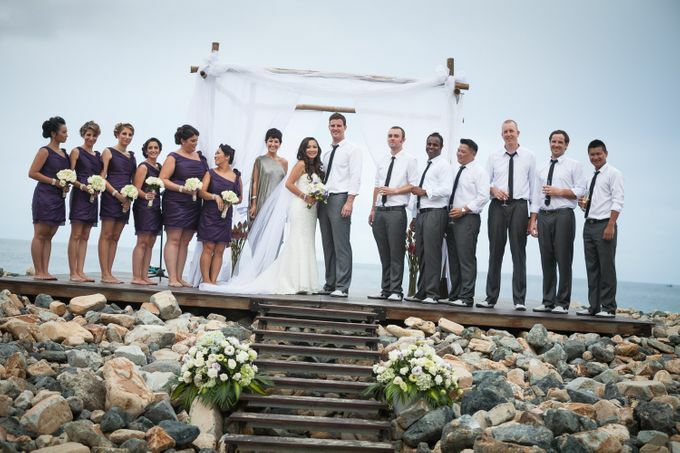 After a colorful traditional Vietnamese Ceremony in the morning at Diem's grandmothers place the wedding party headed back to the spectacular Mia resort for their western wedding later that afternoon. 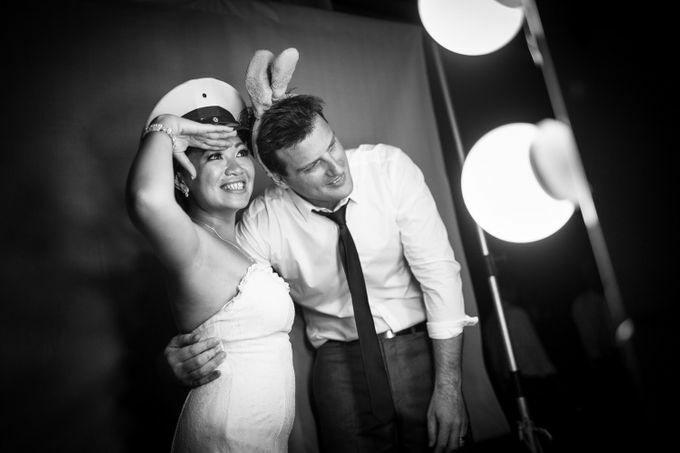 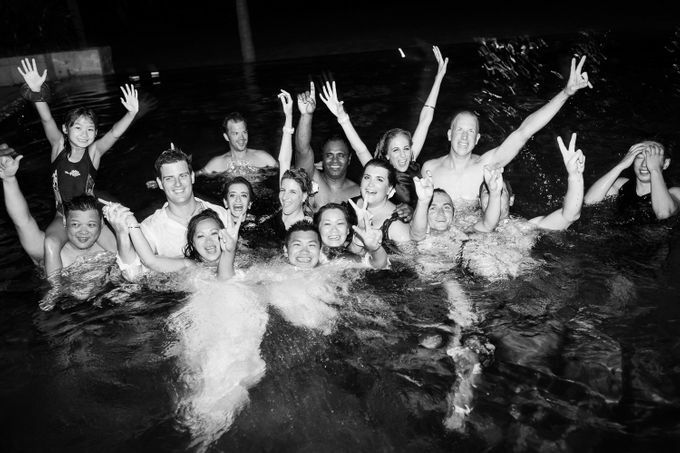 It was my first wedding in Southeast Asia and I had an absolute blast.